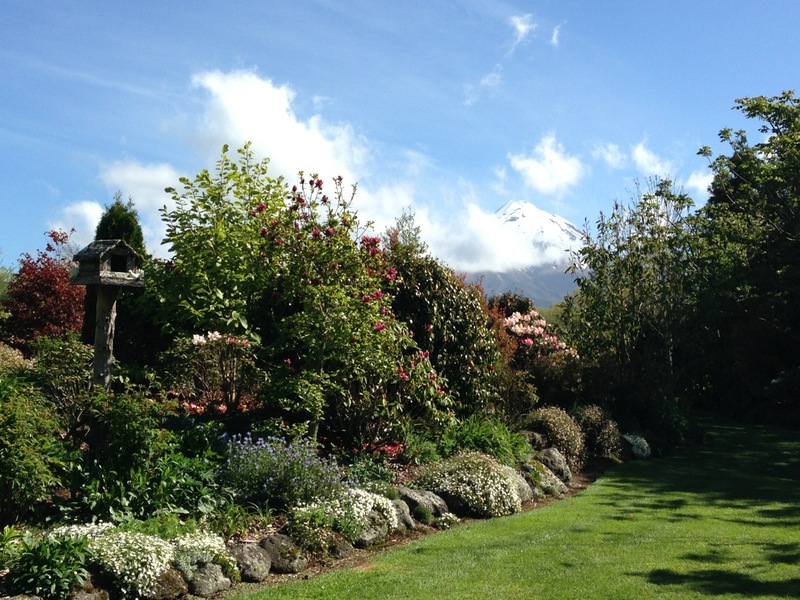 With huge excitement, I boarded a plane on Thursday to meet up with a fellow garden designer from New Zealand to attend the Taranaki Garden Festival this week. 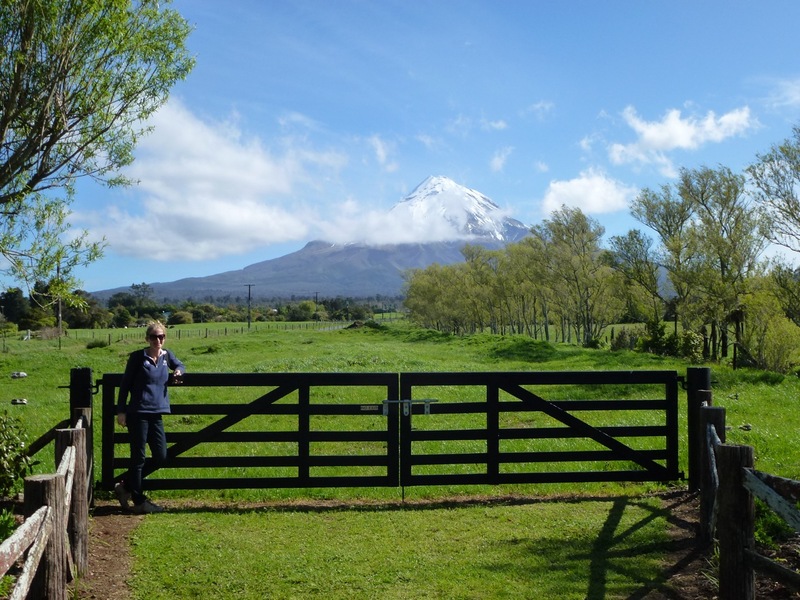 Taranaki is the Maori name for a volcano on the west coast of the North Island and the somewhat brave local residents have the wonderful luxury of beautiful, basalt soil, formed from the lava of past eruptions. 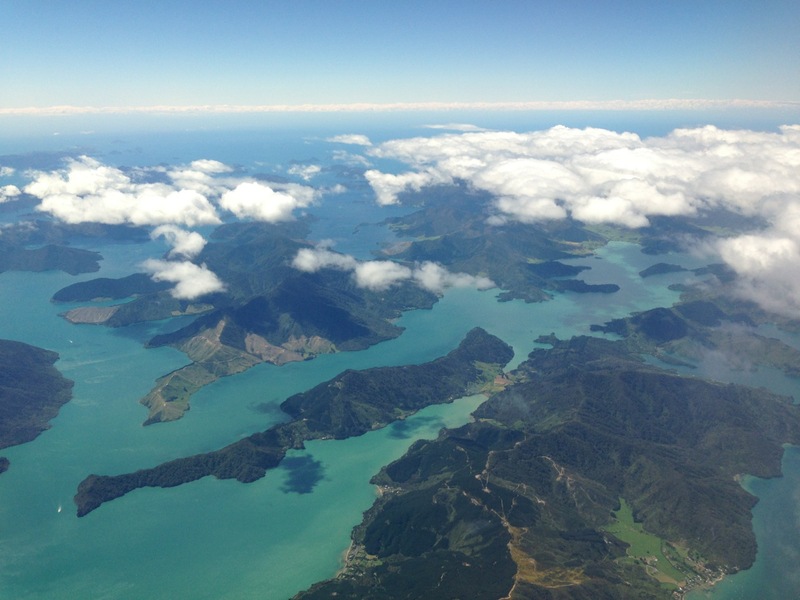 According to the New Zealand Herald it is well overdue the next explosion – yikes! I wasn’t sure what to expect, other than the fact that I was unlikely to see typical Sydney plants, but I did know that three days viewing gardens with a like-minded friend could not fail to deliver. It did in fact exceed all expectations. We saw 15 gardens in total, all situated in the foothills of the volcano, which provided a stunning backdrop, to say the least. All gave me new ideas, four I simply adored, and one will stay in my mind forever. It was one of those gardens that fundamentally change the way that you think. 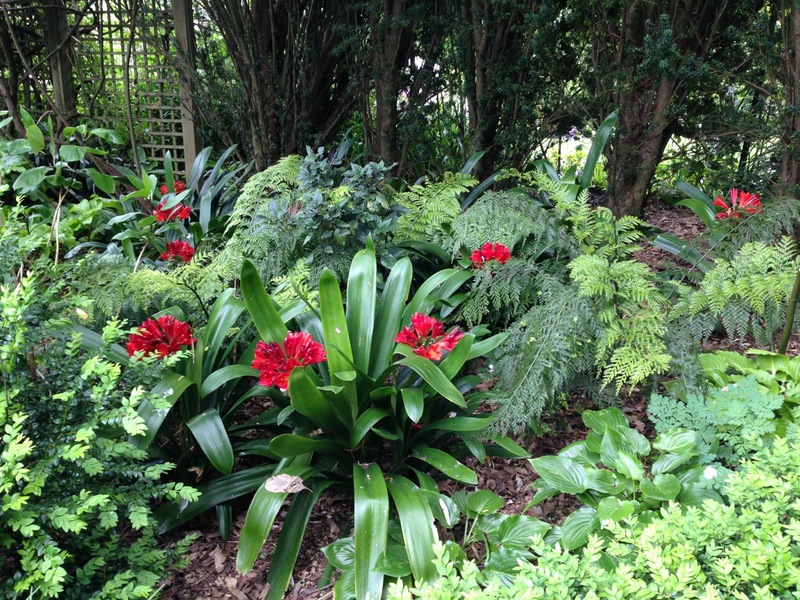 All four gardens were very different; in plant choice, structure and style. But one theme ran through all 15 gardens; the energy, passion, fulfilment and healthy, positive mind of each and every owner. There was the lady who sold up her farm when her husband passed away and created a new garden completely from scratch. There was the mother who beamed from ear to ear with humble pride, who was heartbreakingly opening her garden to raise money for the leukaemia charity that was treating her young child. 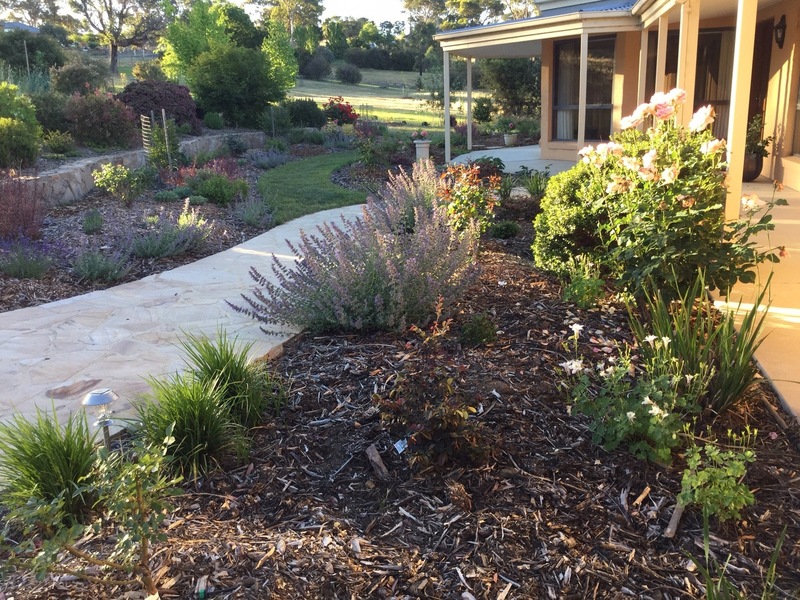 There was the lady who worked full time but had taken two weeks of leave to open the half acre garden that she had single-handedly created over the past three years. 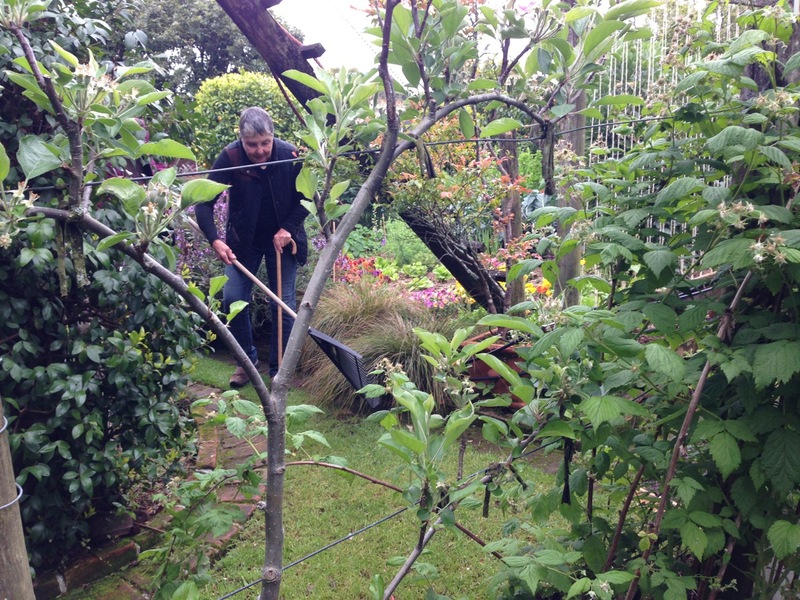 And there was the lady who held a walking stick in one hand and a rake in the other. All incredibly inspiring stuff. And so it was reinforced that few gardeners are sad or negative people. Does gardening make them happy or are happy people attracted to gardening? I think it might be a little of each, but my guess is that the stronger causation is of gardening lifting people’s moods. This then led me to wonder why more people don’t engage in this activity that improves quality of life. Do you need to somehow be born with an interest in plants, or at least be introduced to them at an early age? I think not; I actively disliked the idea of gardening until my mid twenties. Should we assume that most can not realistically find the time to garden until later on in life? Well, no, I don’t think this is true either. What better way is there to get fresh air, exercise, clear your mind, unlock your creativity, gather food for your family, improve the aesthetics of your home, actually make you feel relaxed and rested at the end of it and by sharing cuttings with your neighbours, be done at virtually no cost? I can not think there could be a more efficient, multitasking use of time. 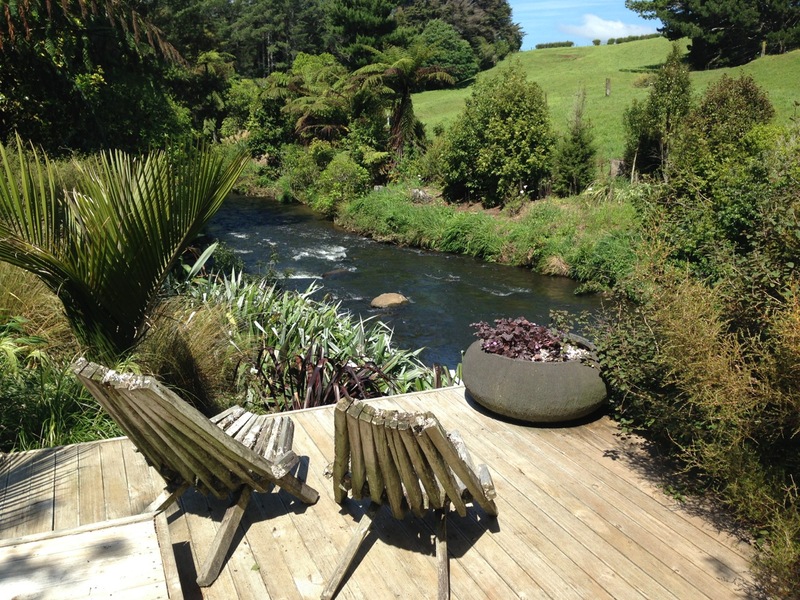 Speaking to the garden owners in Taranaki would have been enough to convert the most sceptical of gardening-haters. It makes me sad that more people don’t obtain the pleasure that so many others do. Even if you don’t think you would like it, as I didn’t in my early twenties, I do encourage you to give it a go. You might just surprise yourself. Here is a sneak preview of my four favourite gardens. I will review each in turn in subsequent blogs. Wonderful stuff! I can’t wait to hear more about the individual gardens and the gardeners. And I can’t wait to show and tell you! 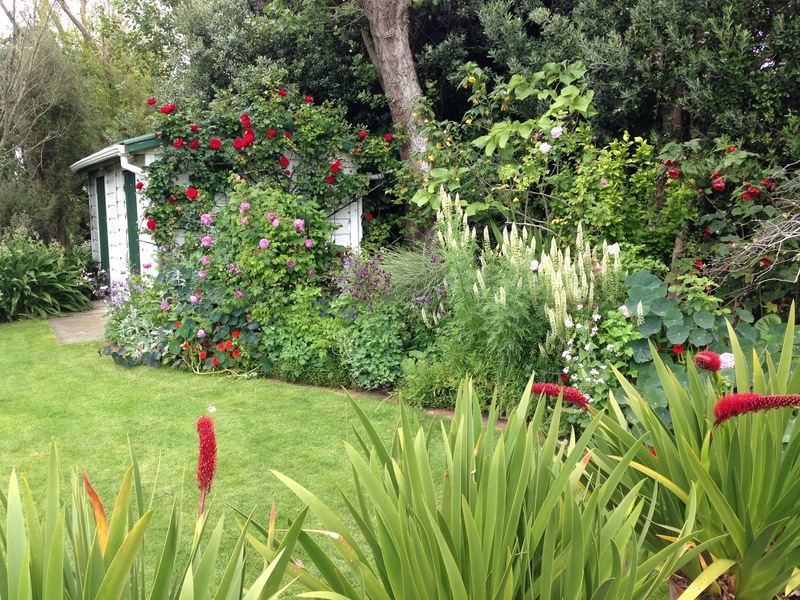 My thoughts too Sally – Just a single photo of each and I’m hooked – these look like my type of garden! I agree too that gardening lifts the spirit. I guess that is why horticultural therapy is a growing field. I love the post! 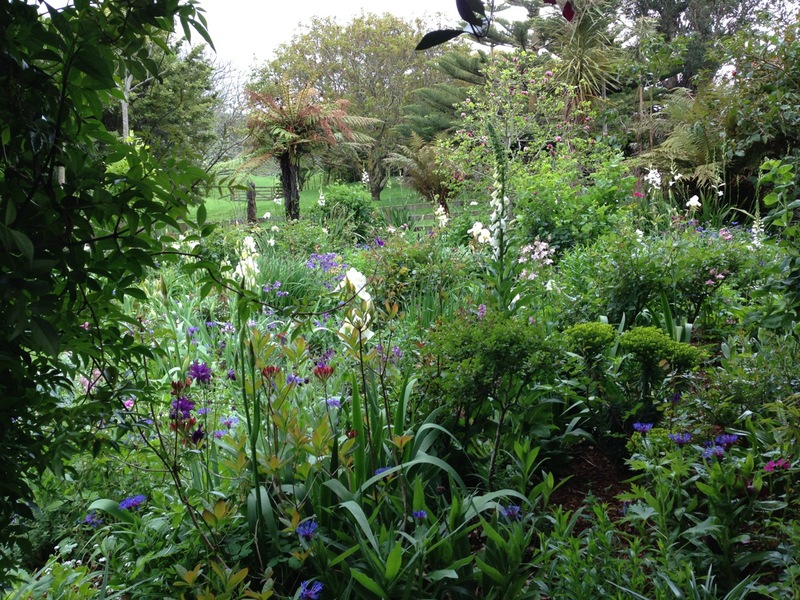 I love gardening here on the old continent but it is so interesting for me to see the beautiful gardens in New Zealand. Thanks for the post! Thanks, Francesca – I am so glad you enjoyed seeing the gardens.